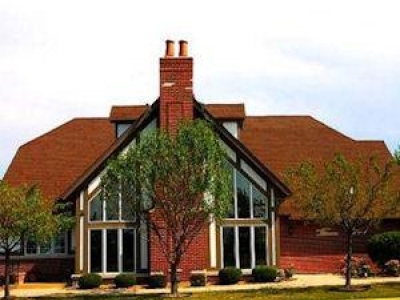 We have some great listings for 55+ communities in Illinois. Scroll down the page to view our listings. A new and exciting Active Adult Community located in lovely Green Garden Township! We are introducing Green Living for active adults over 55! 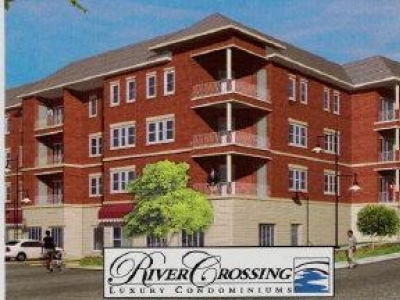 Designed to enhance South Elgin's planned village Center, River Crossing is a four story luxury condominium building including 45 spacious units for active adults 50 and better. Shorewood Glen by Del Webb offers you a lifestyle second to none. If you are an active adult age 55 and better you can be part of the Del Webb lifestyle! Edgewater by Del Webb offers you a lifestyle second to none. Exciting planned activities and a top-notch amenity package are only the beginning! 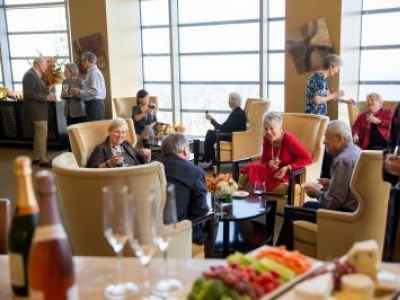 The Clare is a luxury retirement community located in the heart of downtown Chicago. Enjoy the finest amenities as part of a vibrant community—as well as access to every Chicago has to offer. Learn more about life care living at The Clare. Maples at the Sonatas, an Epcon Community, is located on the north side of Woodstock and offers maintenance-free luxury ranch living at its best! 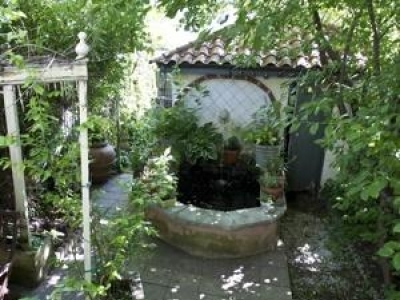 A fun and comfortable space for seniors in the Chicago area! Check us out - click our URL listed above. 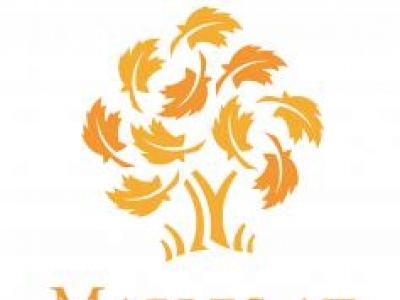 Maple Brook is a vibrant 55+ community located in beautiful Matteson, a village proud of its rich heritage and fine living. Residents will enjoy this beautifully maintained community with with a hometown feel and 24-hour on-site security. 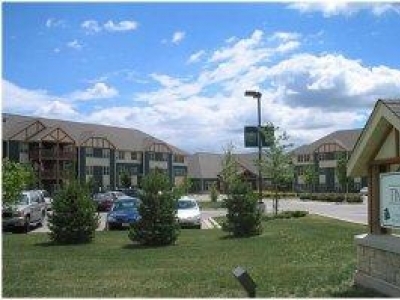 The Timbers of Shorewood is a rental retirement community which provides independent and assisted living apartments and a full schedule of activities and services.